Flickr is an image and video hosting website which allows users to upload, organize and share their favorite photos and videos. It’s a popular tool used by bloggers as a photo repository and for sourcing Creative Commons images. Using Flickr you can easily post a photo from your Flickr account to your Edublogs.org using their web interface or via email. 1. Create a Flickr account (if you don’t already have one). 2. Go to Flickr and sign into your Flickr account. 3. Visit your Settings page. 4. 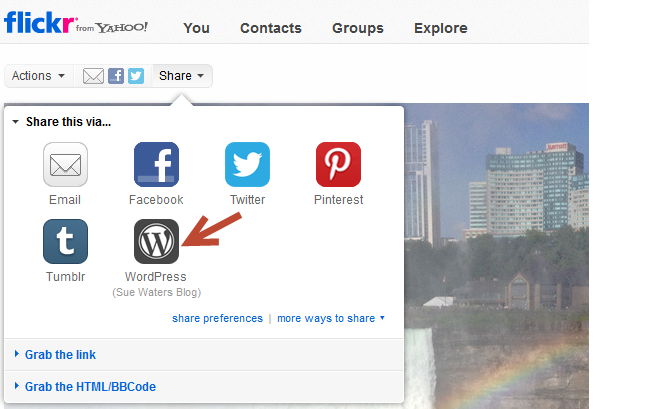 On your Account page, click on the Sharing & Extending tab. 5. Click on More Sites and choose the WordPress option. 6. Add your WordPress API endpoint, username, password and click Next. 7. Your Flickr account is now connected to your blog. 9. 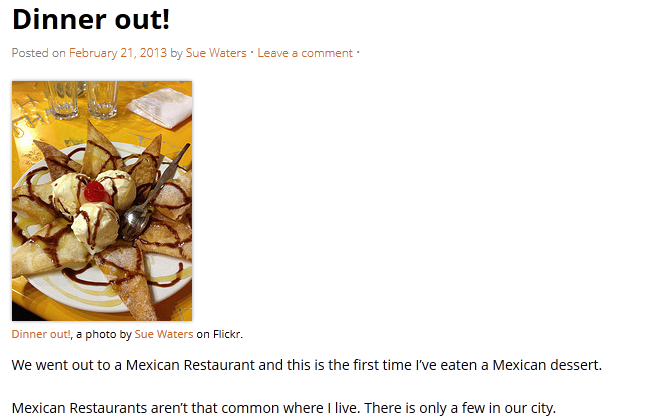 Click on Select a blog layout. 10. Choose your preferred template for blogging a photo and for blogging a video. This controls the alignment of your image (or video) when it is published on your blog. 11. Your account is now set up and you’ll be able to post from Flickr. 1. Click on the Share button above the photo. You can share your own photos or other Flickr users photos. Remember you should only be sharing other Flickr users’ photos if they are licensed under Creative Commons. 2. Select your blog from the list. 3. Add your post title, your text then click Post. 4. 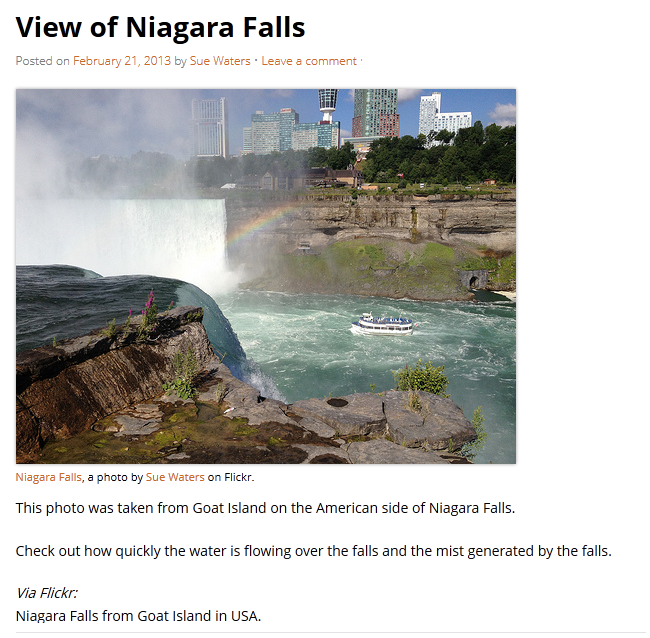 When you view your blog you’ll see your photo posted from Flickr without logging into dashboard. 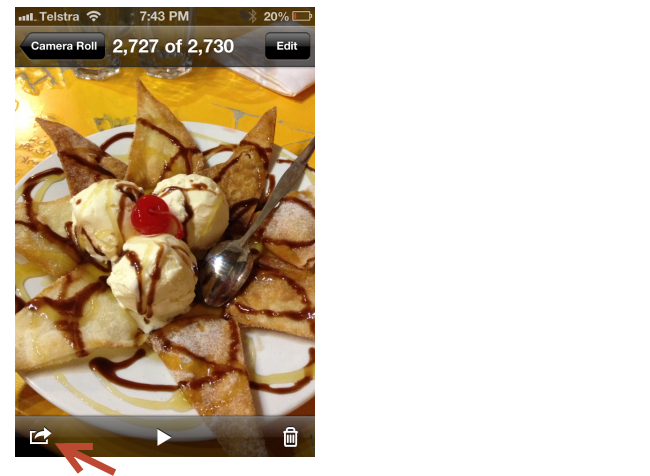 You can also email your photos to Flickr and set it up to automatically post to your blog. 1. Go to Upload by email to your blog, set up your blog and click Save. 2. 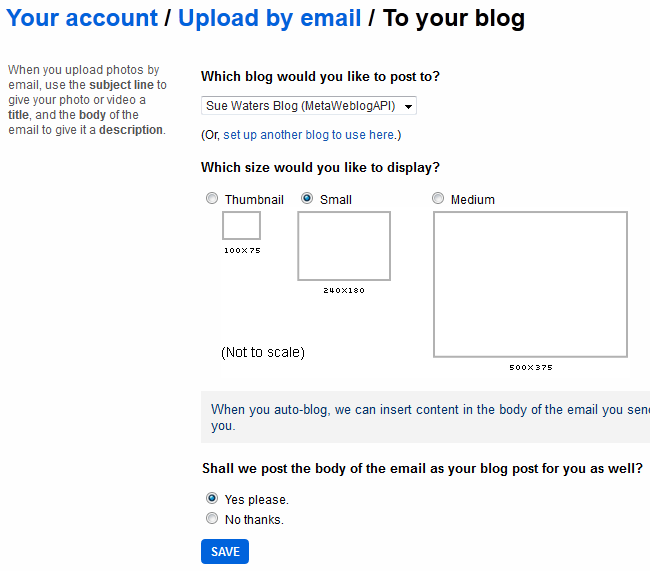 You’ll now see the email address you need to use to post to your blog. 3. 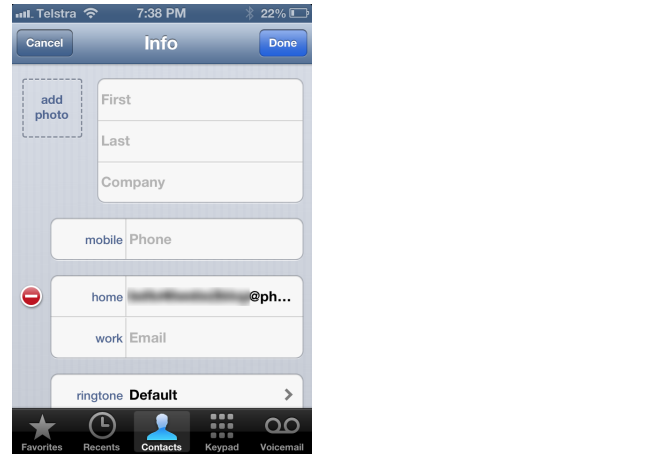 Add this email address to Contacts on your mobile device. 4. Now go to Photos on your mobile device. 5. Select the photo you want to email from Flickr and tap on Share options. 6. 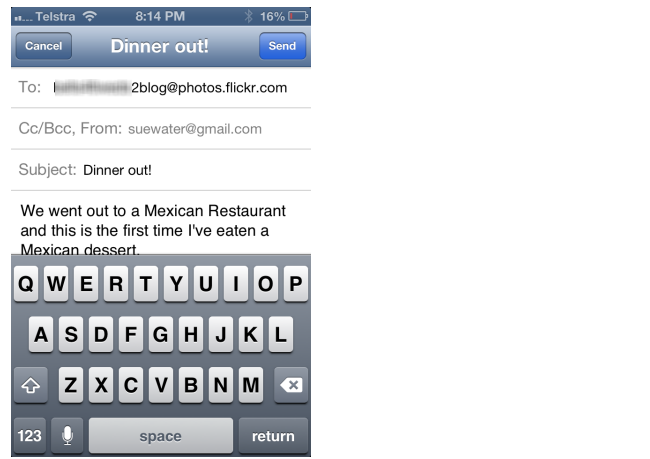 Then just select Email photo, add the Flickr email address, your subject line and your text then press Send. Only text written above the image in the email will be posted onto Flickr and your blog. 7. 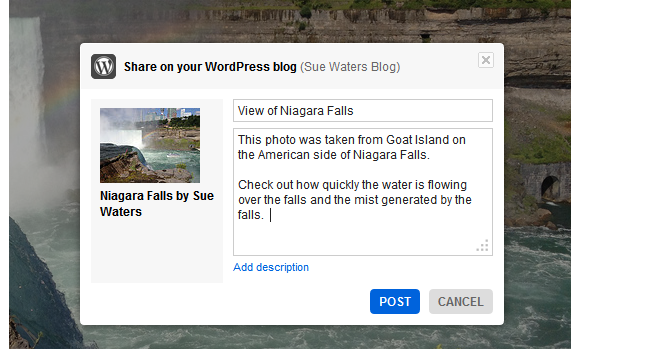 When you view your blog you’ll see your photo posted from Flickr via email without logging into dashboard.